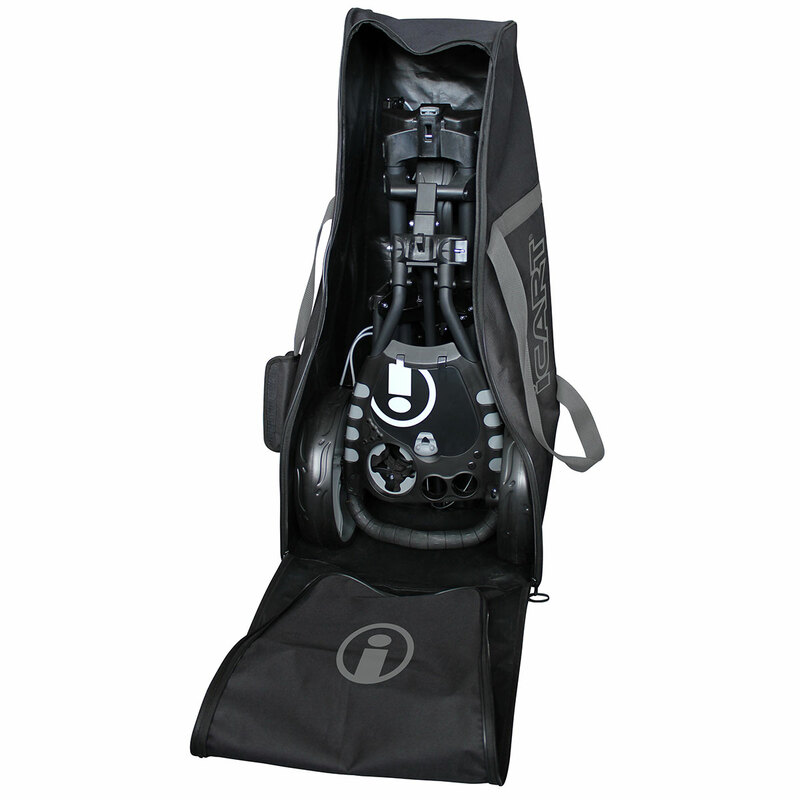 The iCart Trolley Travel Bag is the perfect partner for your iCart. The front side unzips and opens completely for easy access and also allows you to clean/remove any potential grass and mud. 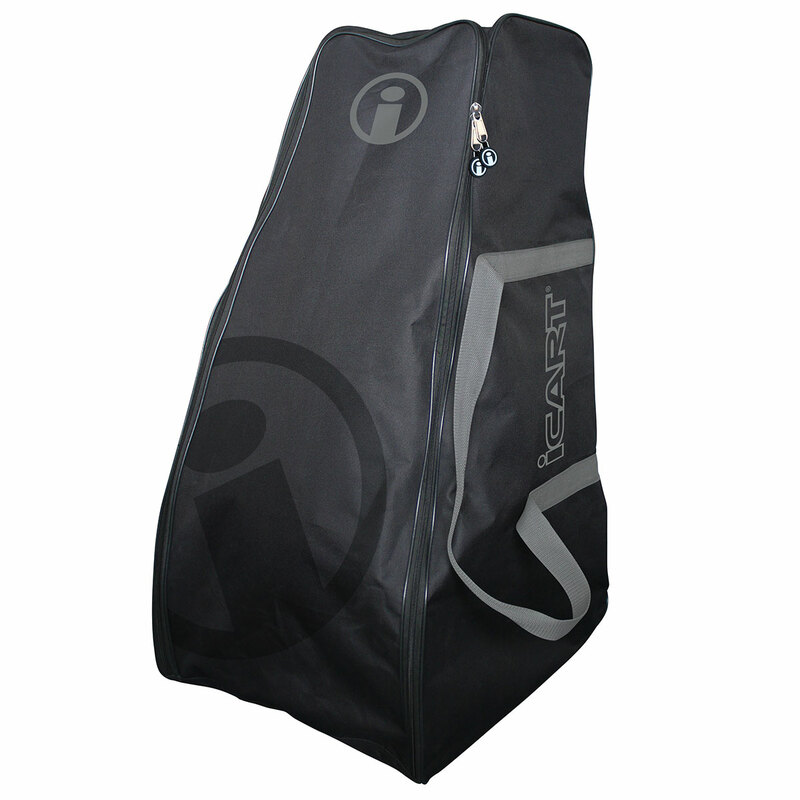 This travel bag is also perfect for keeping your car boot clean and tidy. Other features include; hard-wearing fabric, chunky durable zip and strong carry handles.